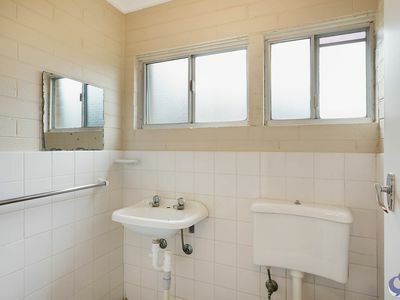 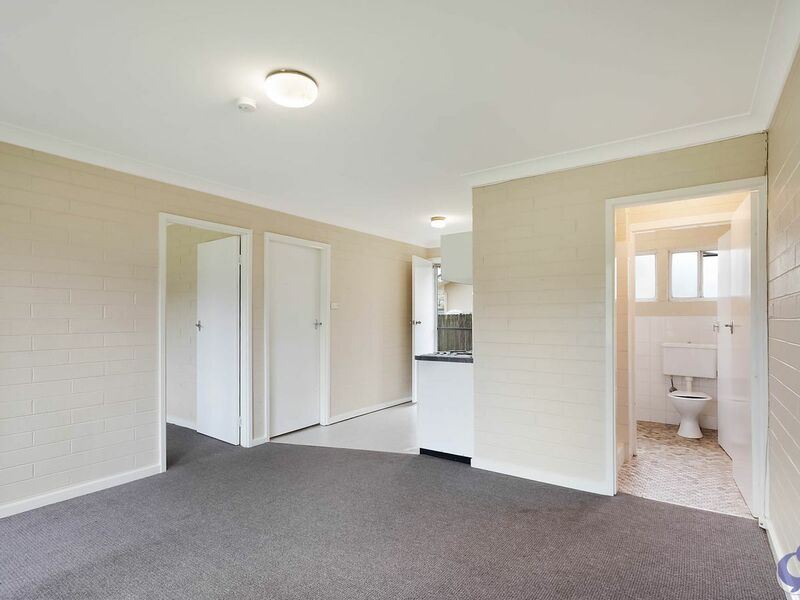 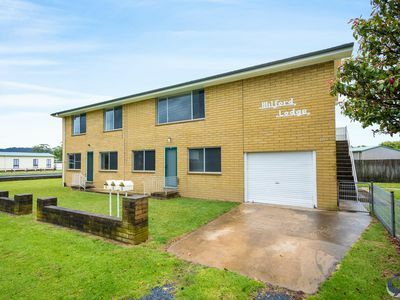 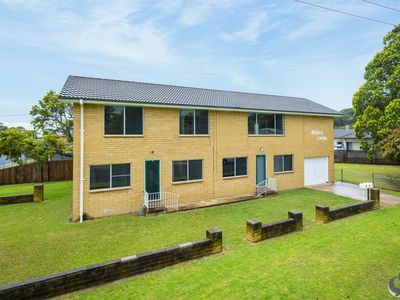 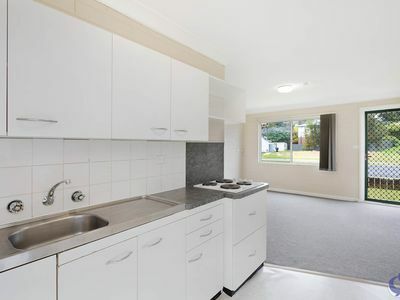 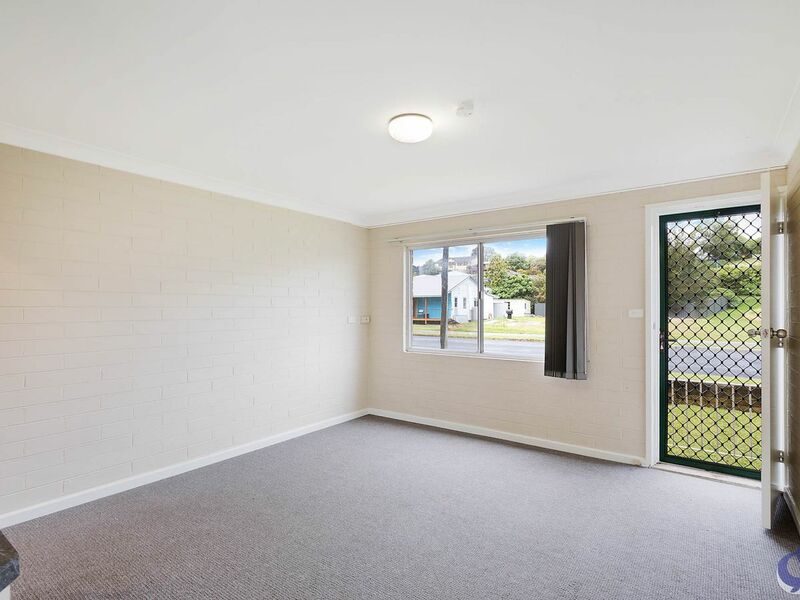 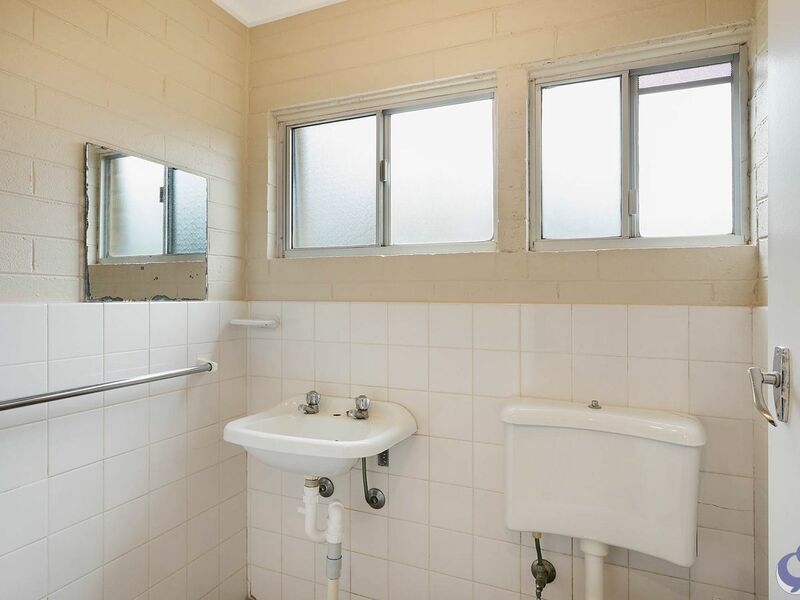 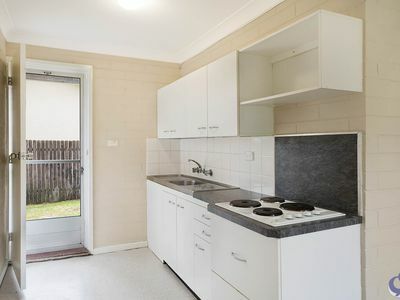 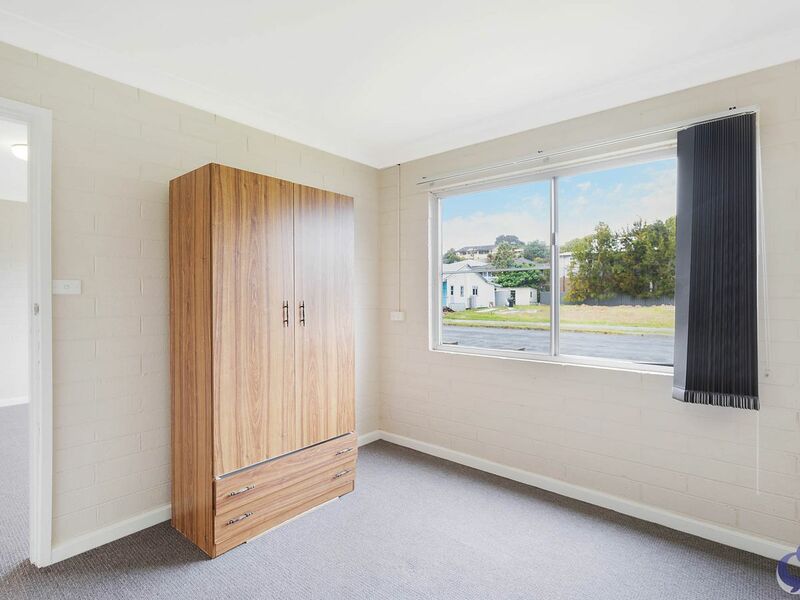 NEW RENTAL - This centrally located 2 bedroom unit is only a short stroll to the beautiful Narooma Inlet, cafe's, restaurants, clubs and shops on the Narooma Flat. 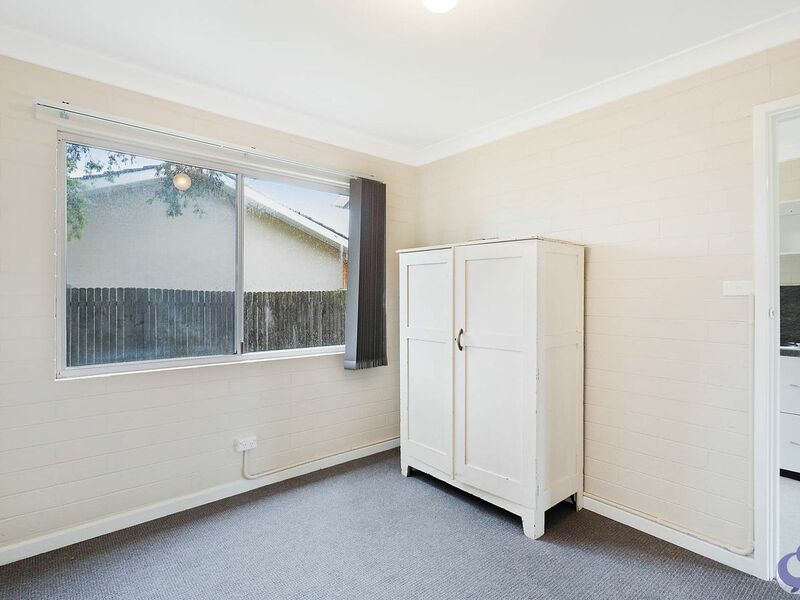 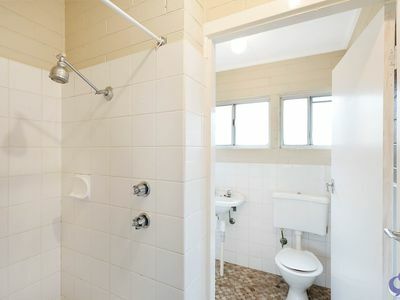 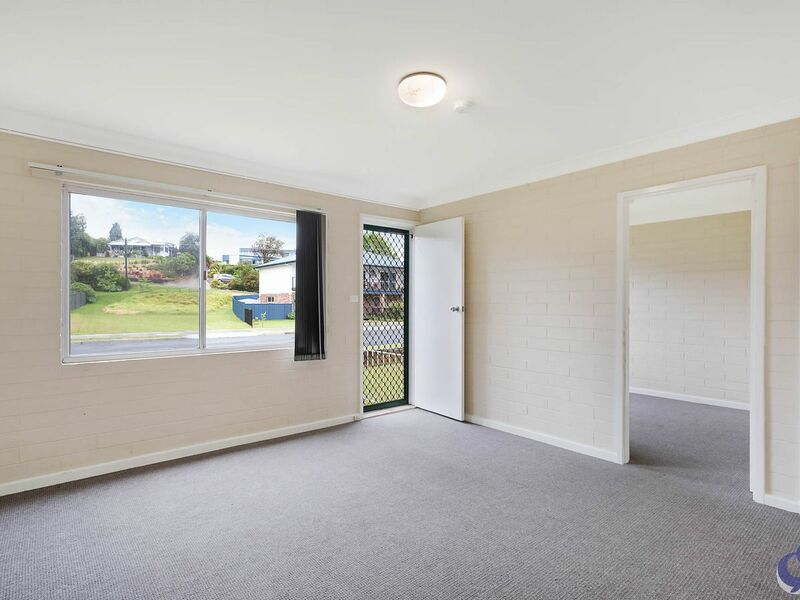 Clean, tidy and freshly painted with lawn mowing included. 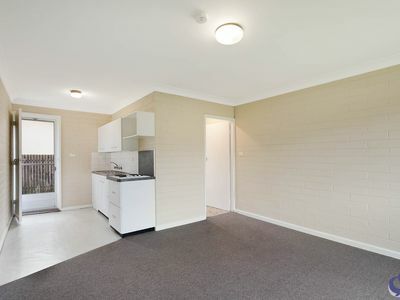 Bond and rental references required.